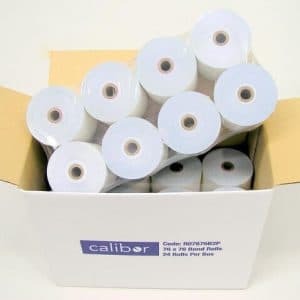 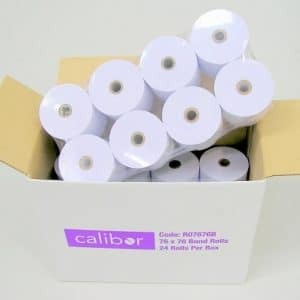 Thermal POS Printer paper is used without ink, instead the thermal paper is etched using heat. 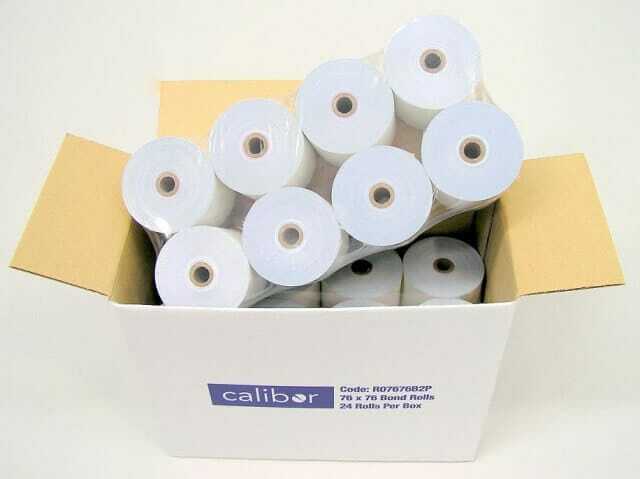 Thermal paper is not recommended in environments that will reach over 60 degrees celsius, eg: close to heat lamps or above fryer vats. Thermal printer rolls delivered to your shop door anywhere in Australia, we ship express every day before 12pm Monday to Friday. 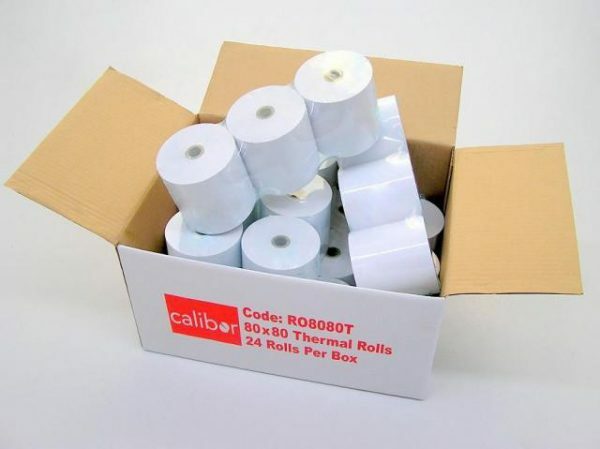 Our business is supporting your business.